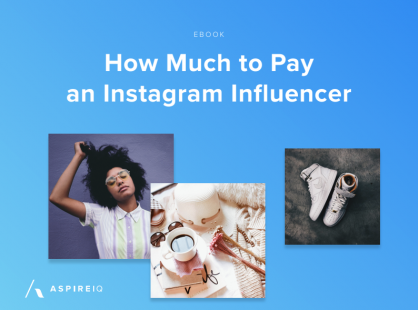 AspireIQ | How Much Should You Be Paying Instagram Influencers? How Much Should You Be Paying Instagram Influencers? Wondering how much to pay your influencers on Instagram? You're not alone. 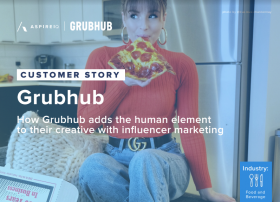 Whether it's your first campaign or your 10th, it's hard to know how much influencer content is worth. 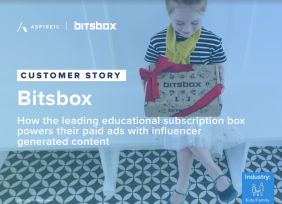 While 73% of marketers report having budget allocated for influencer marketing, many are still unsure of how much to pay for sponsored influencer content.